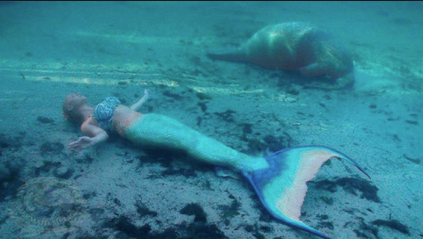 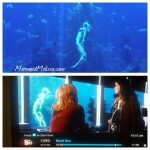 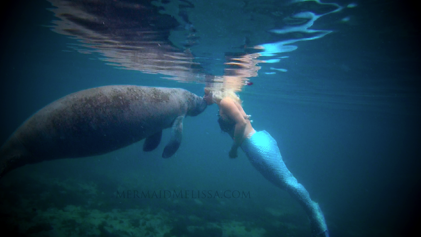 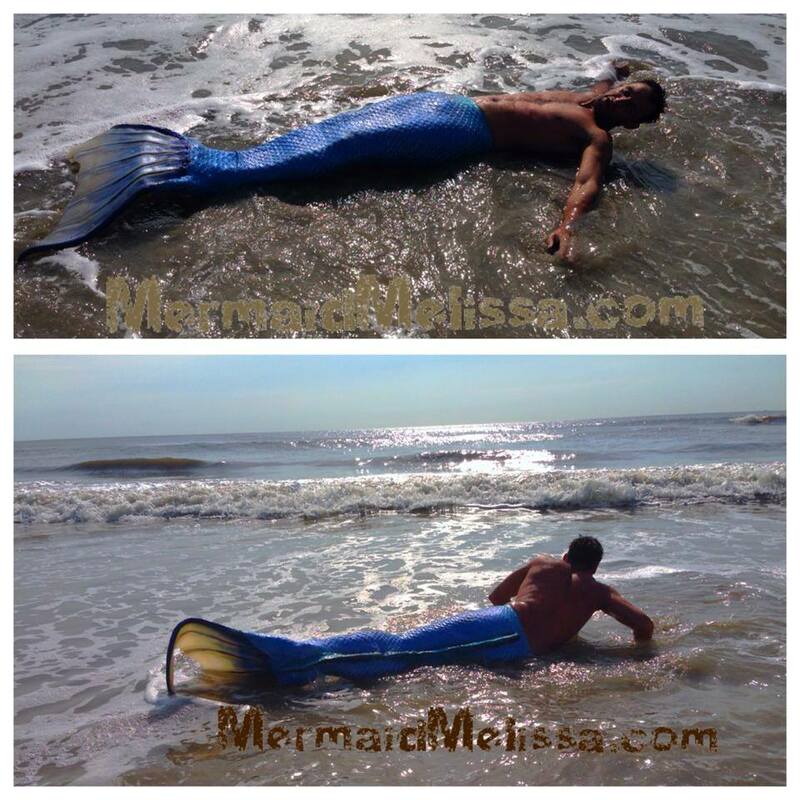 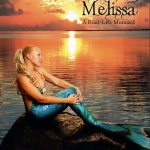 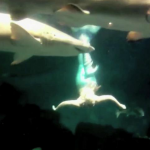 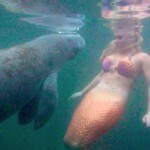 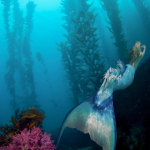 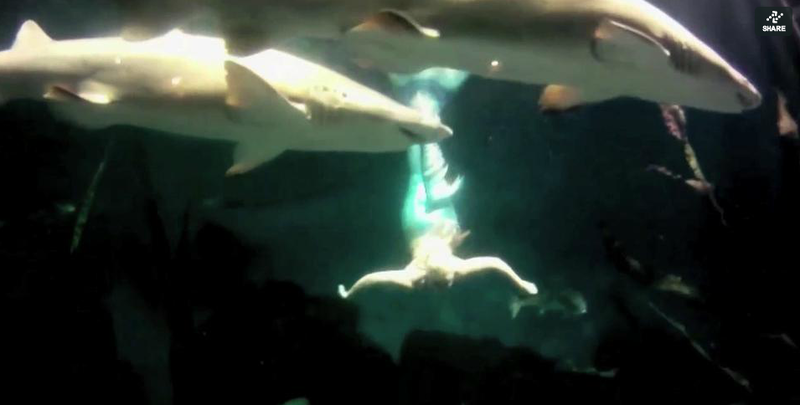 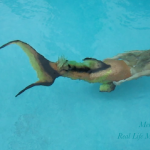 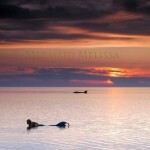 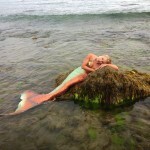 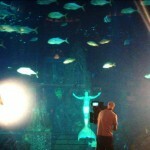 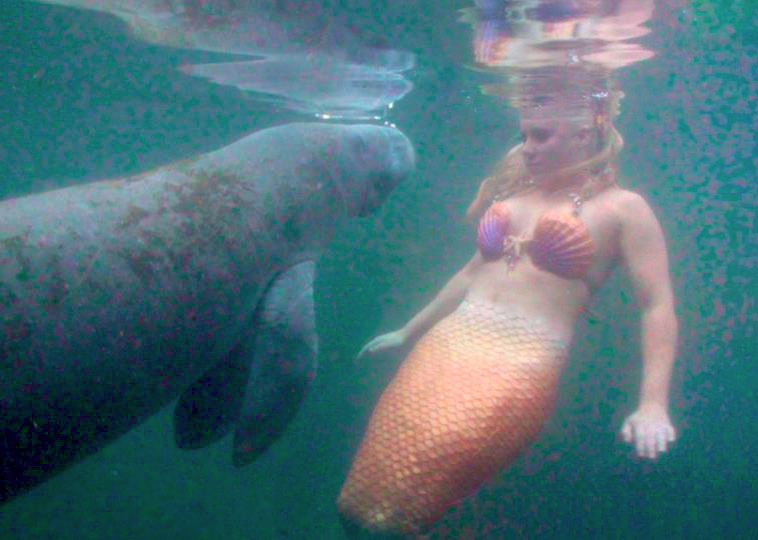 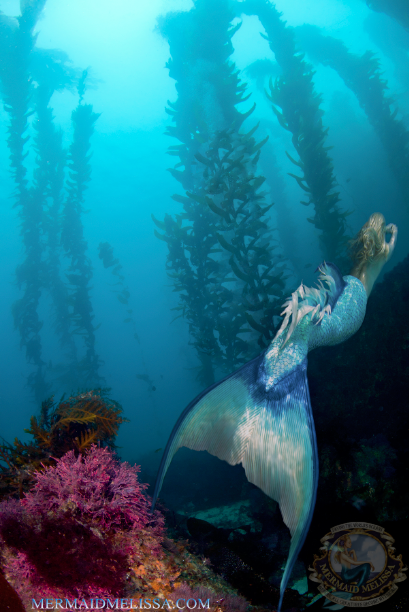 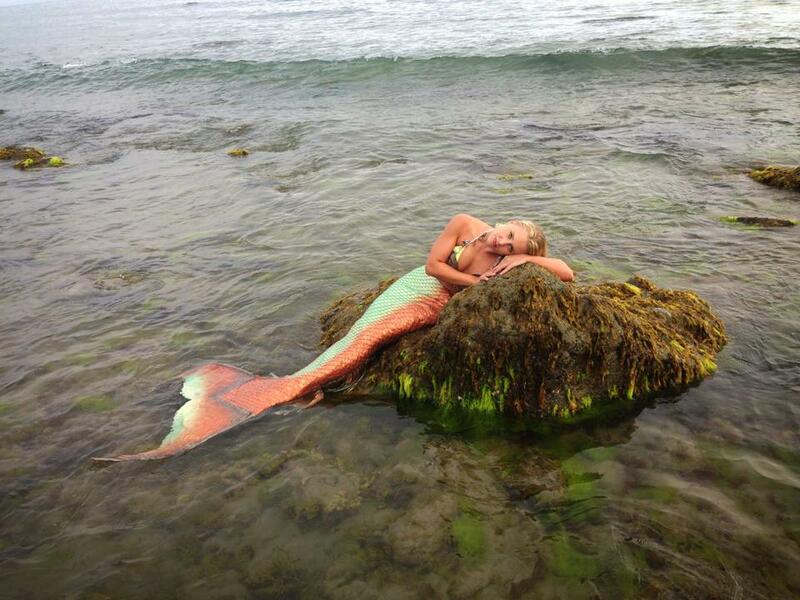 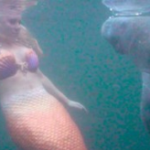 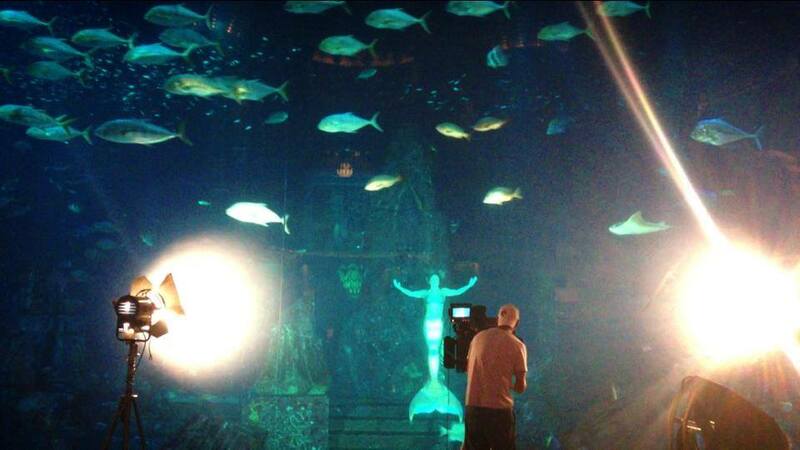 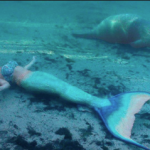 New videos from some of the many “mermaid sightings” we were able to film recently. 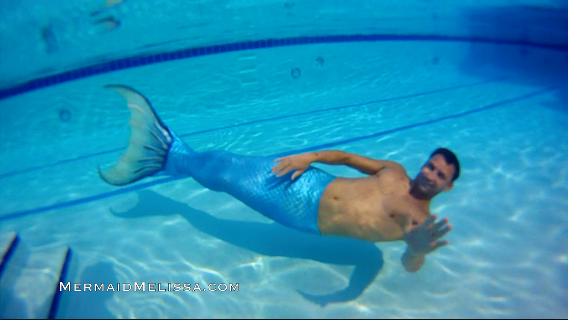 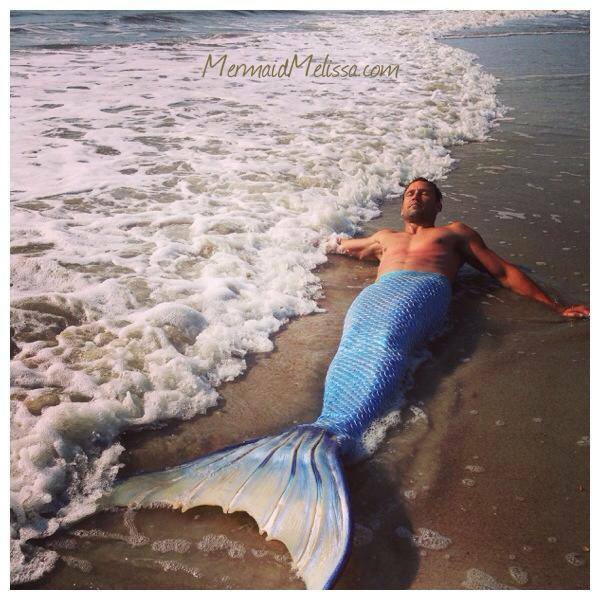 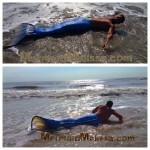 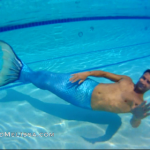 Mermen are not to be left out, so we also have been busy booking merman Antonio and many others from our team. 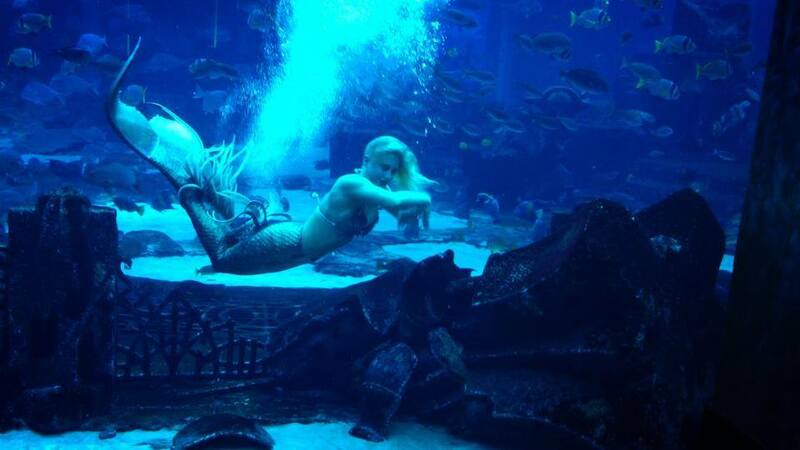 Our performers are based out of the USA in NYC, Los Angeles, NYC, Miami, Orlando and everywhere in-between… But we also have been packing our bags sending performers abroad to performer worldwide showcases. 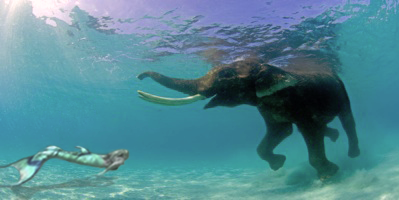 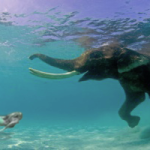 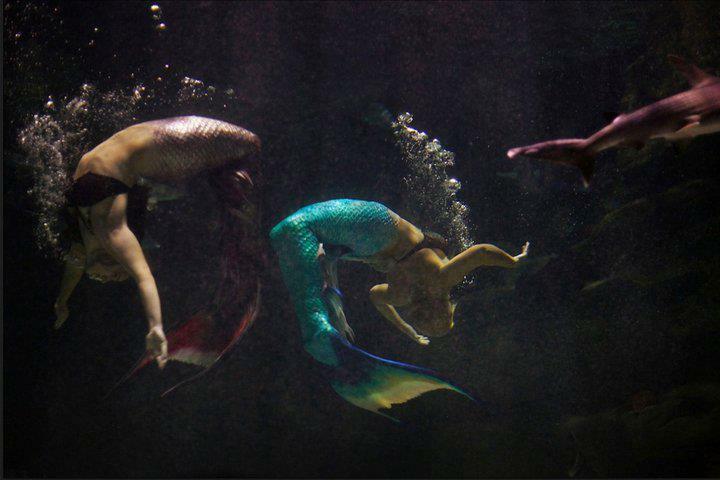 “Have tail, will travel” -is the motto our underwater performers have been heard saying as the summer time heats up and gets increasingly busy! 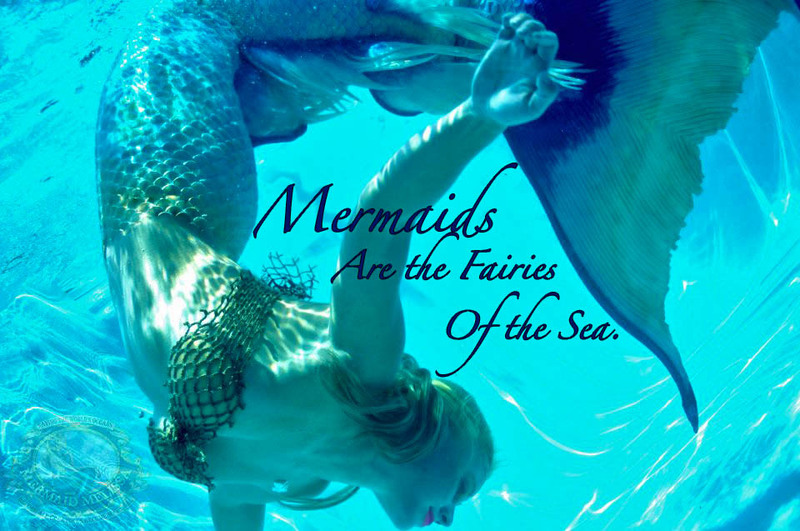 Looking to keep our mermaids tails swimming no-stop, we also are still accepting booking inquiries for all types of events. 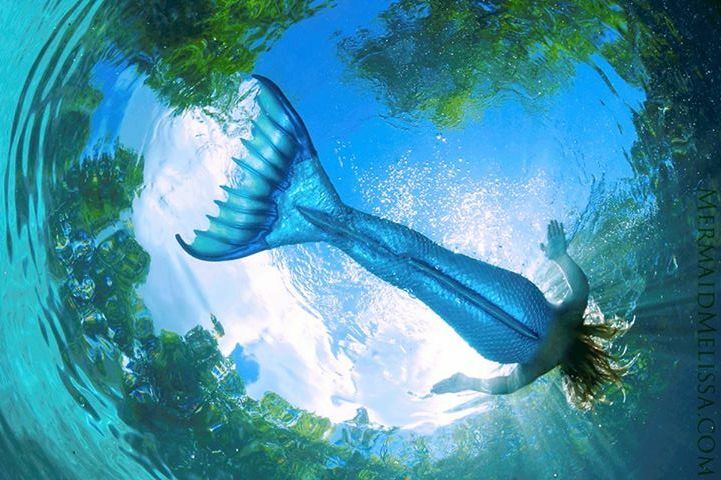 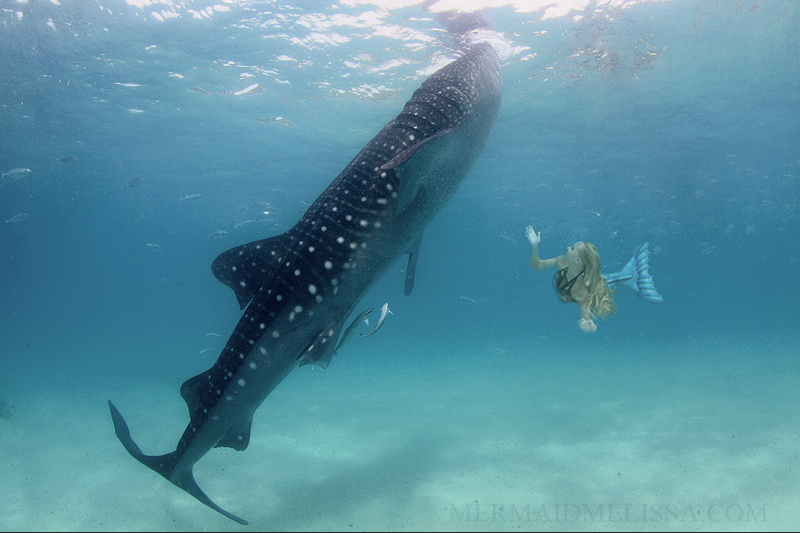 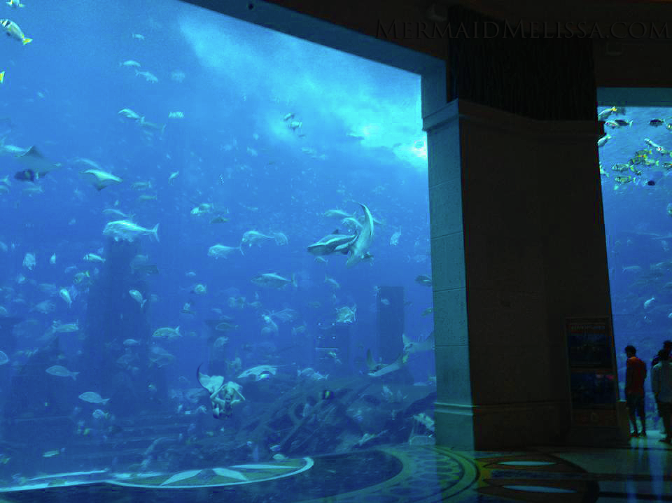 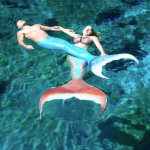 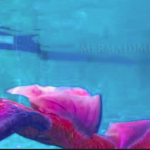 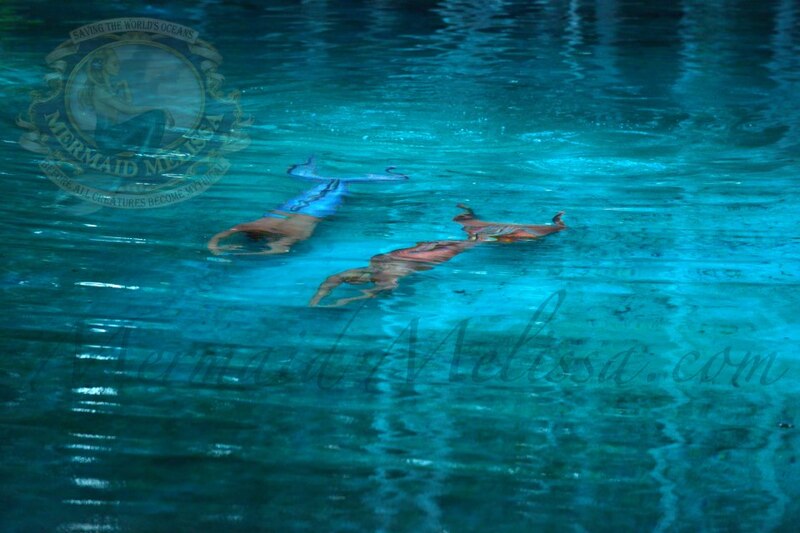 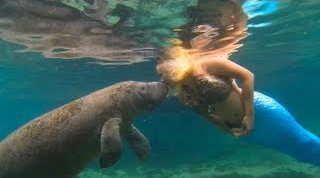 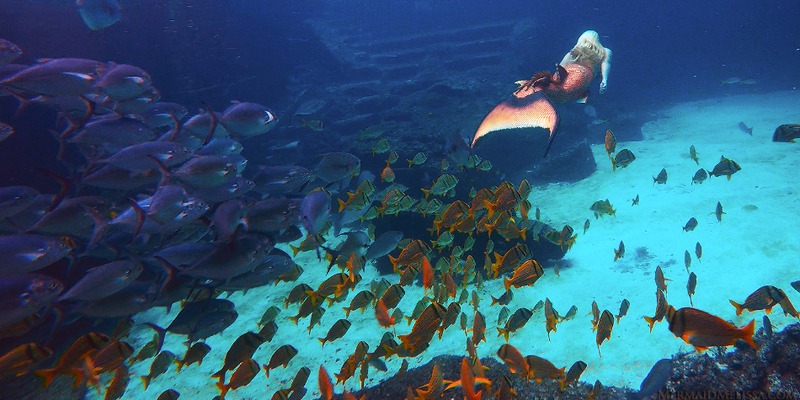 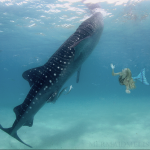 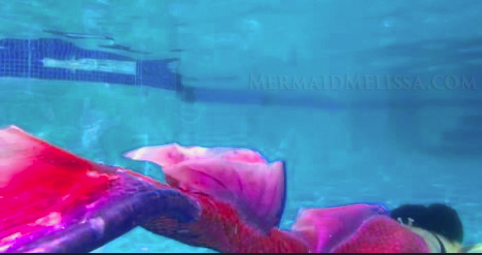 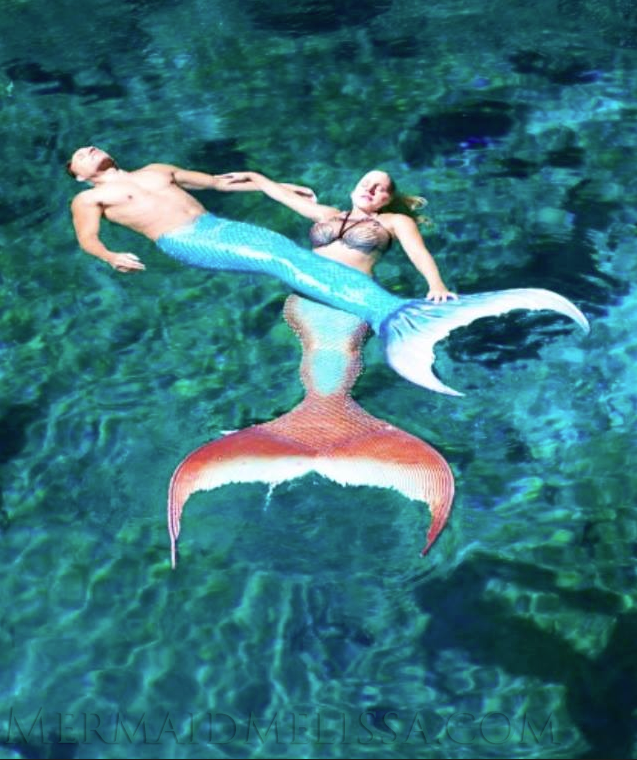 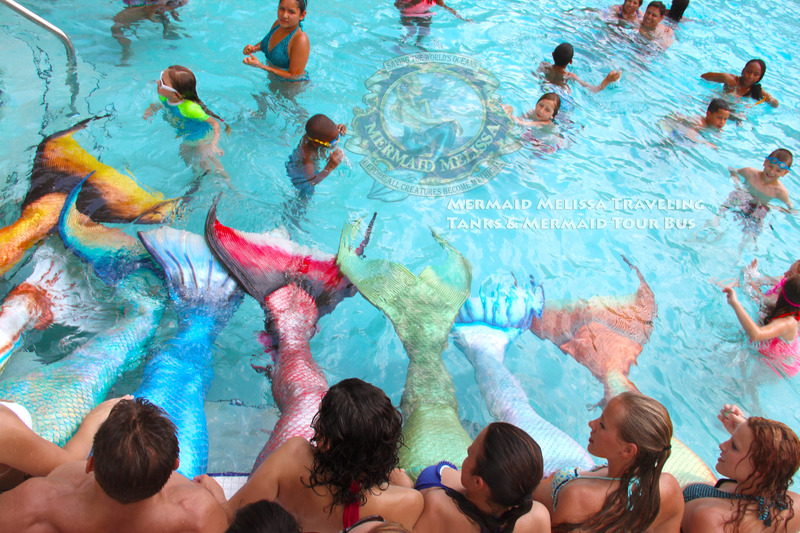 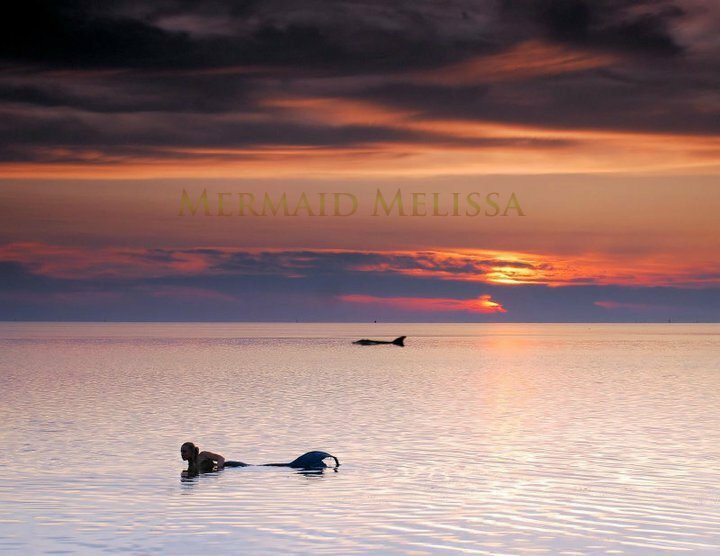 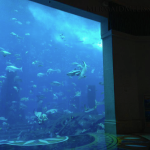 Our mermaids can be swimming with animals of the ocean to raise awareness for saving our seas, with the the following location booked, giving children mermaid rides in resort pools. 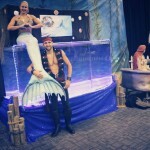 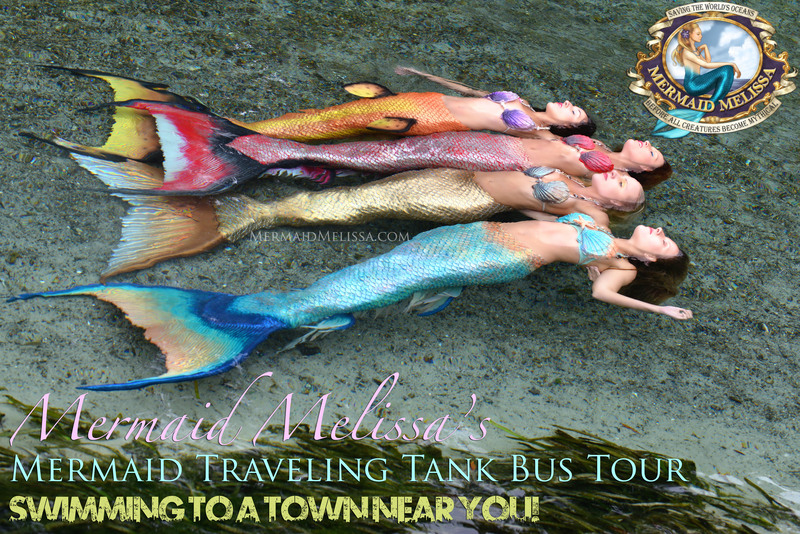 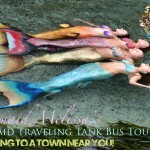 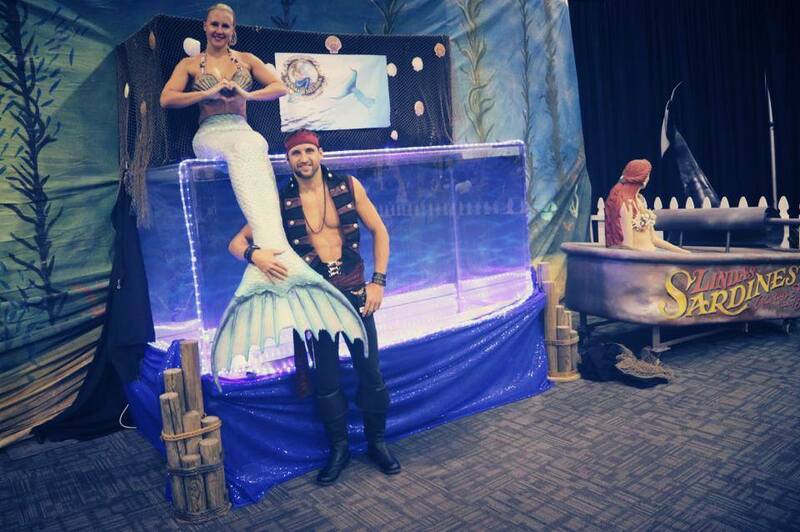 Our traveling tanks can be places indoor and outdoor for the larger VIP special events planned, and our mermaid models are also busy flying out to meet and greet the stars at private party functions. 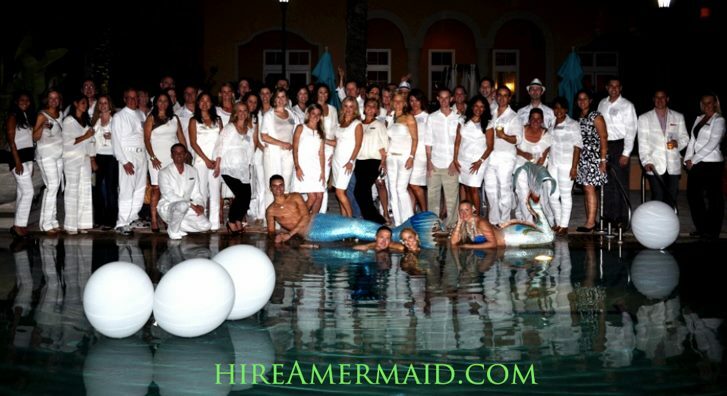 Though we can not share all of our events, we do honor our clients special request and deliver amazing one of a kind showcases tailored to each specific request. 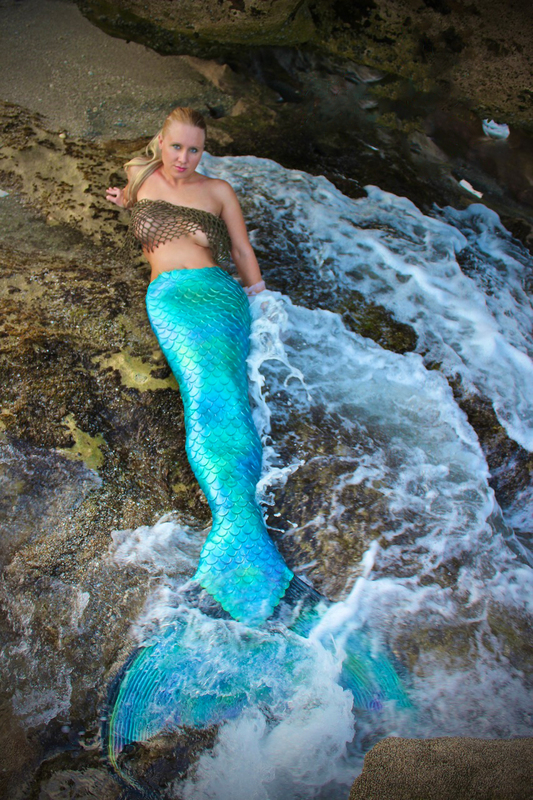 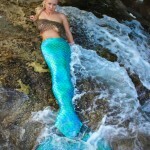 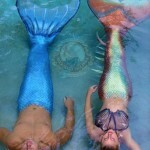 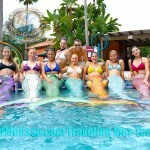 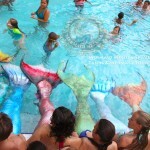 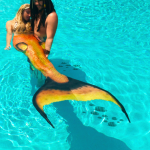 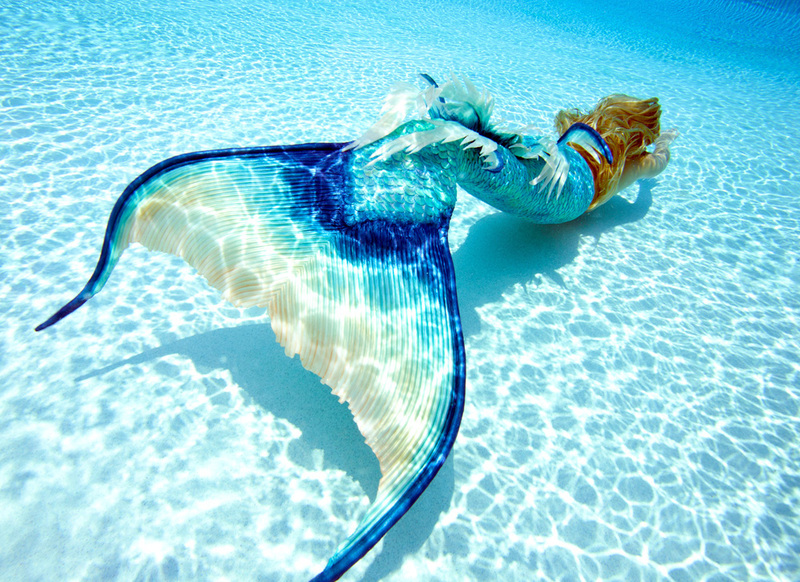 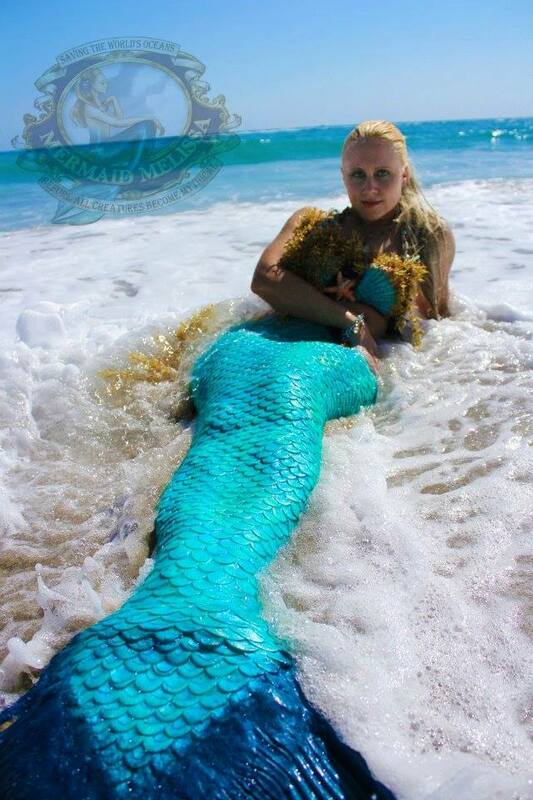 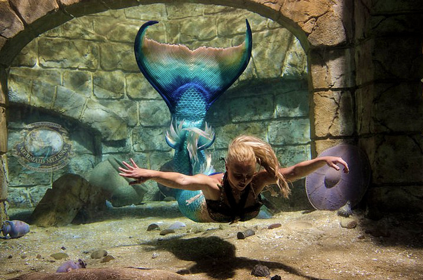 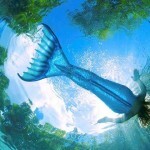 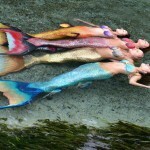 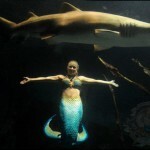 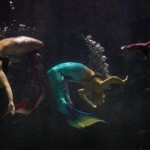 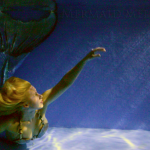 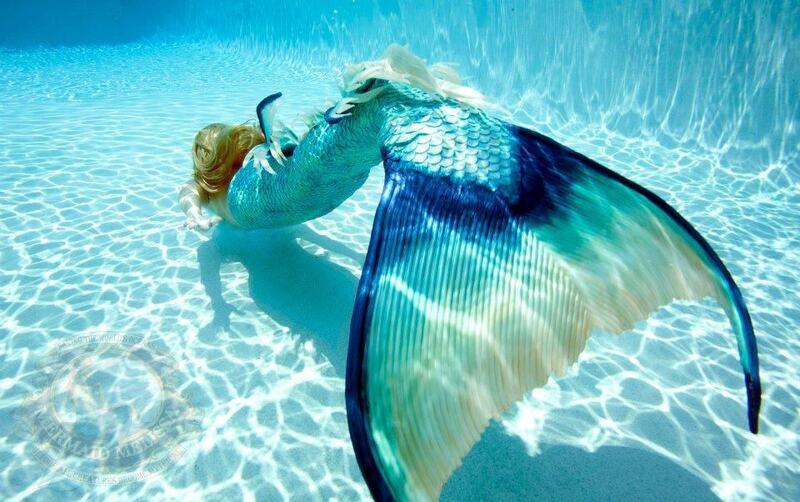 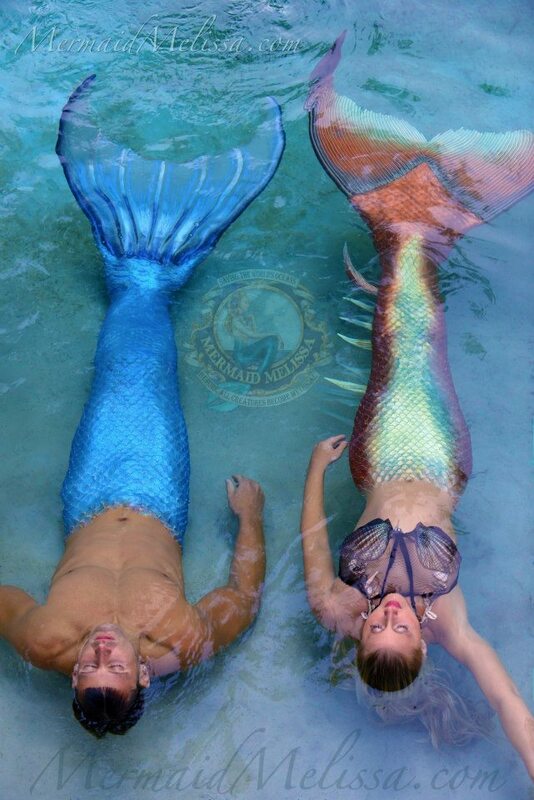 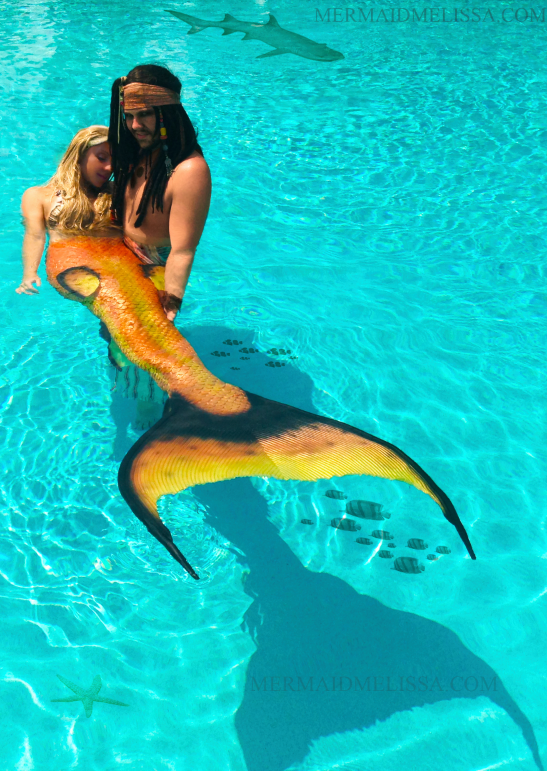 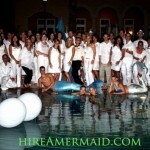 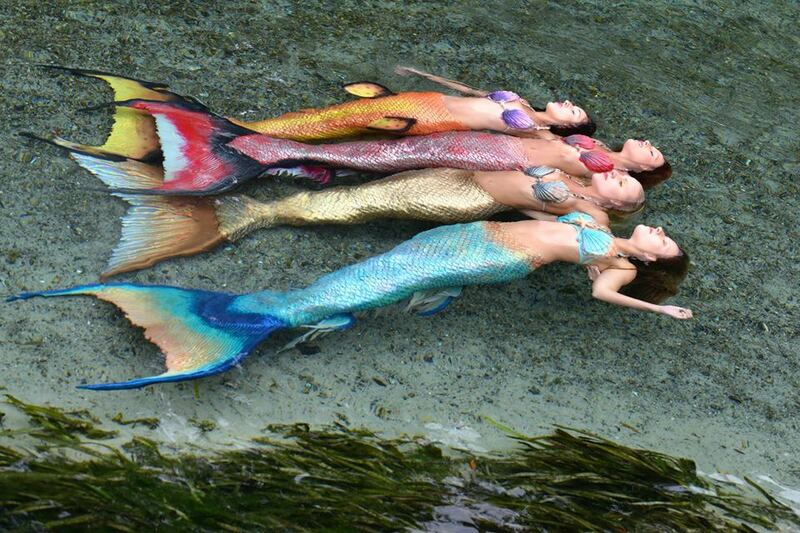 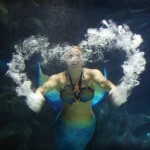 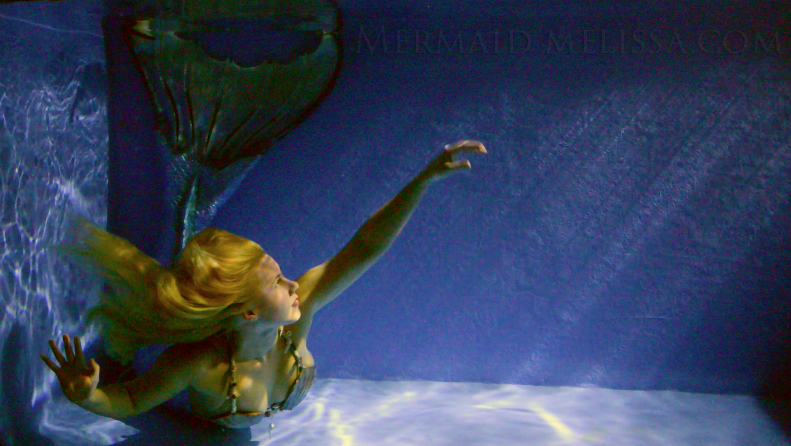 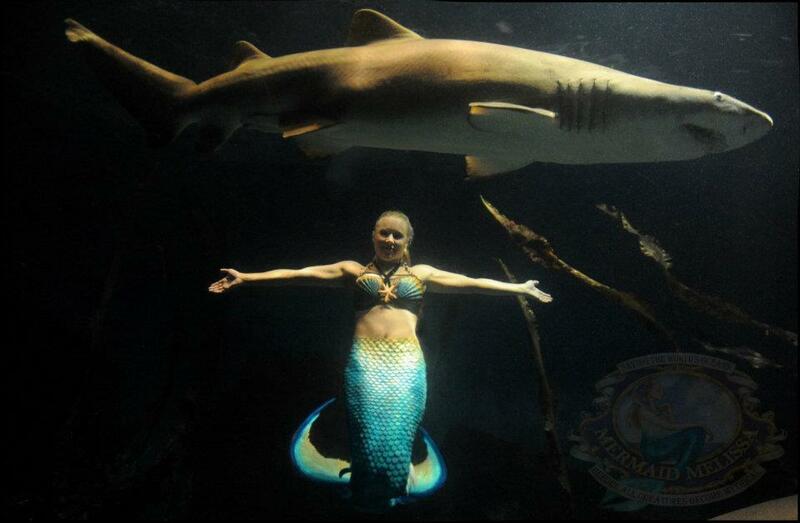 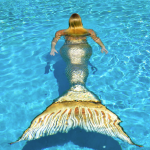 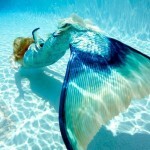 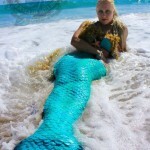 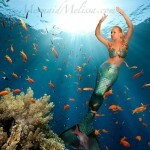 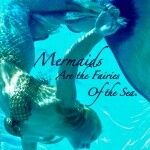 Anything that you can dream, we can bring to reality for your next mermaid themed party or event. 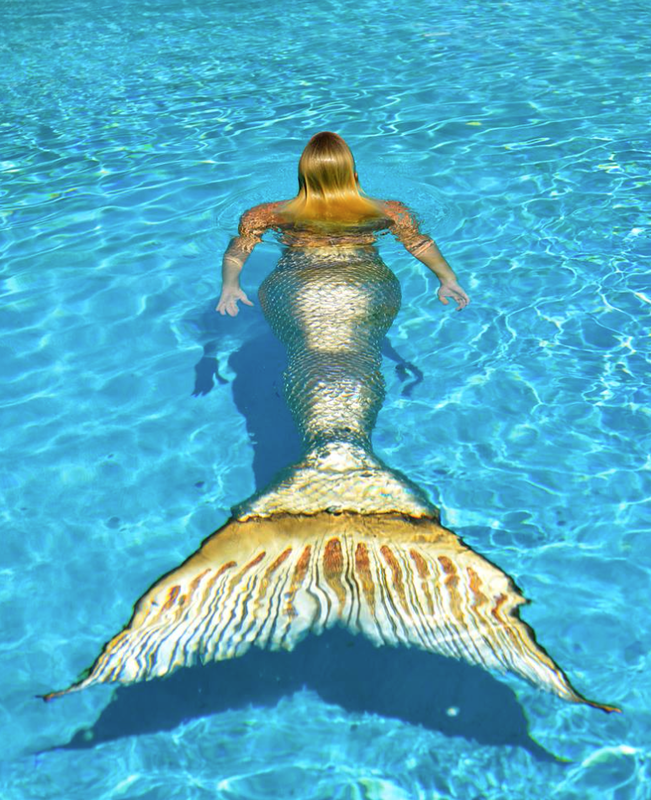 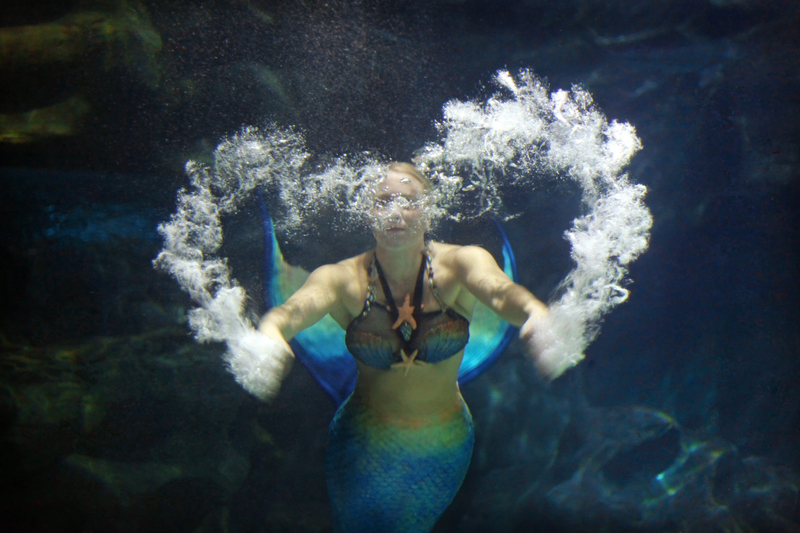 Swimming in the sea, greeting guest by the pool, or creating a lasting memory through the tank window at a live viewing… Either way you envision your mermaid meeting, -it can be made into real life though our aquatic team of professional underwater services. 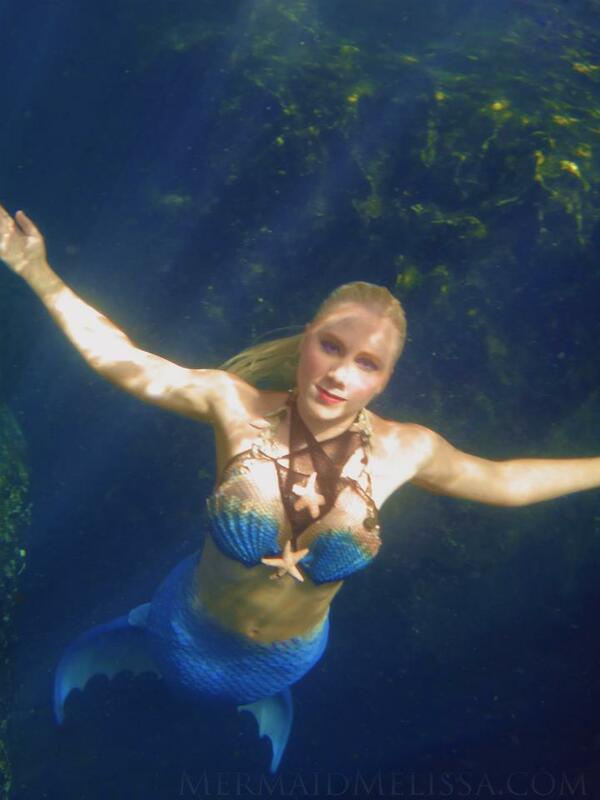 This year has been busy with a mermaid music video, mermaid aquarium performances, live tank viewings, children’s mermaid birthday parties, mermaid sightings in the ocean, charity events, and expanding our mermaid troupe and mer-team staff to reach the demand of our exclusive specialty acts and traveling underwater performances. 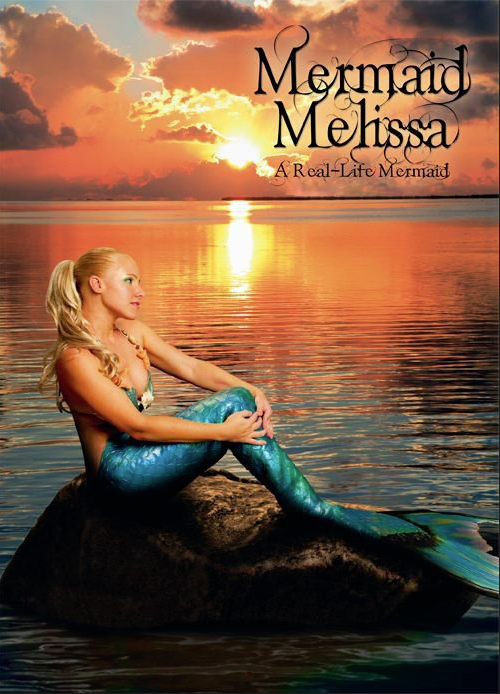 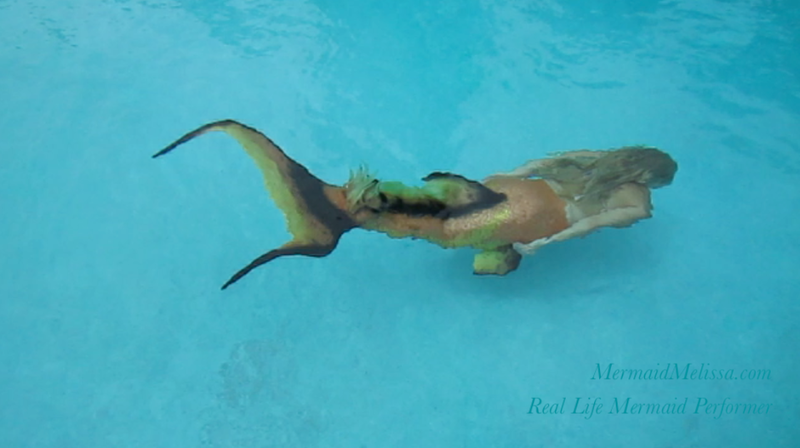 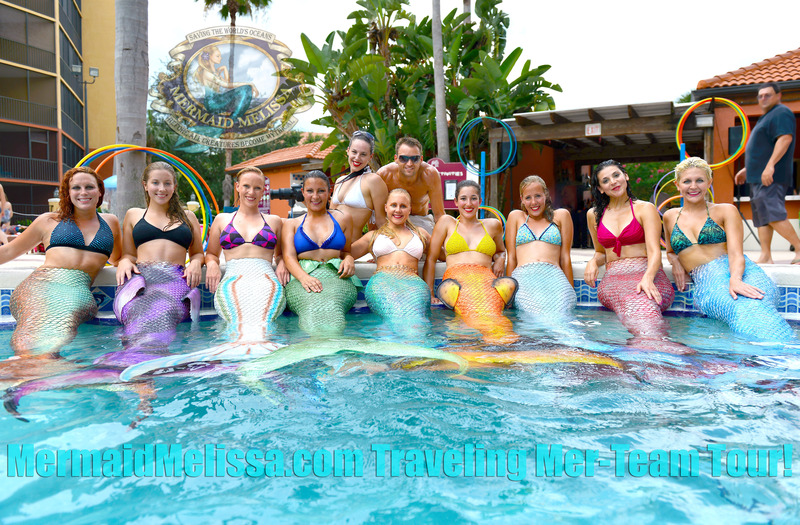 We hope you share this mermaid blog with your friends, and enjoy some of our mermaid behind the scenes clips with new mermaid videos posted only on our youtube channel. 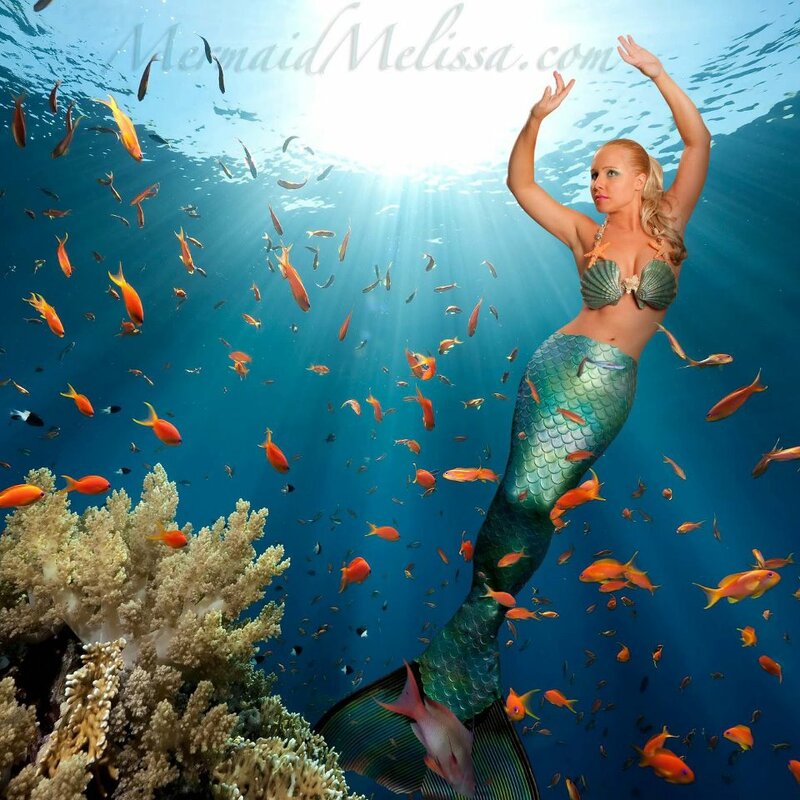 Email us ( MermaidMelissa@gmail.com )for promotional mermaids, mermaid projects for environmental outreach to help save our seas, charity functions, fund raisers, underwater modeling, artistic photography and video concepts, pool entertainers, grand openings, VIP parties, special events, fairs, fashion, and fun with kids of all ages at mermaid themed birthday parties. 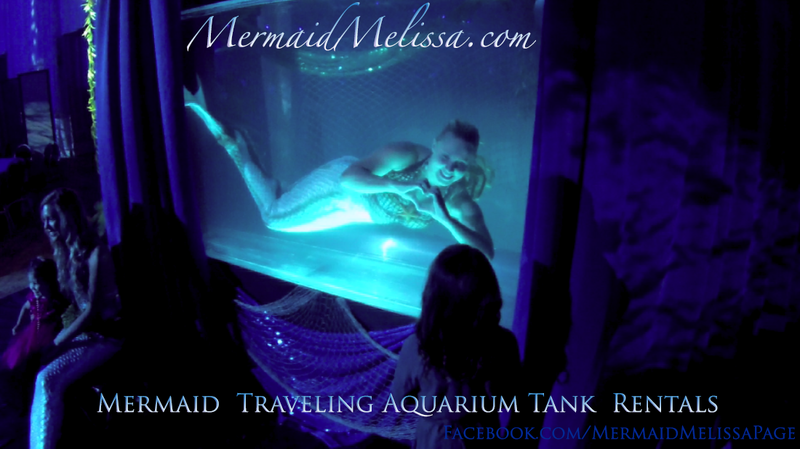 Stay tuned for exciting updates and check in daily to our website and youtube channel for much more information released to the public as we are scheduled and permitted to announce special TV appearances, and event appearances over the summer!